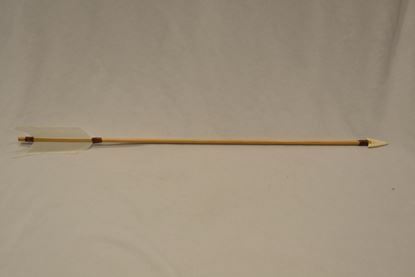 Arrows are availble as kits or completely assembled. 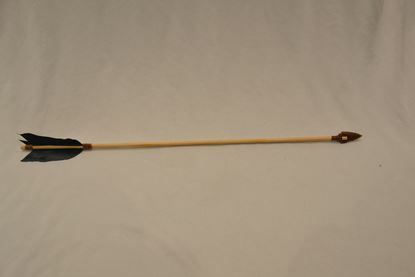 You can choose an arrow type that you like best! Closeout item - Arrow with your choice of arrowhead with white feathers. 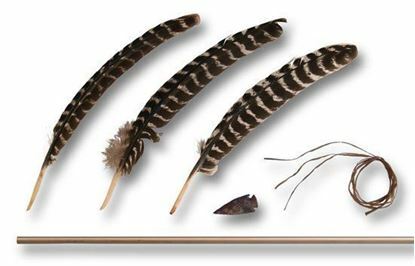 Closeout item - Arrow with your choice of arrowhead with black feathers.